Every Friday, Pacific Union will take a look at what’s new and notable in the Bay Area neighborhoods that constitute our neck of the woods. Here’s what we’ve got for the week ending March 23, 2012. Take your marks! Including a marathon, half-marathon, relay, 5K, and kids’ fun run, about 8,000 people are expected to hit the ground running for the Oakland Running Festival activities this weekend. Plan ahead for Sunday’s street closures, and best of luck to the runners! Now departing: After hanging in the Orinda BART station since 1977, the sizable illustrated map of the area is set to move to the Orinda Historical Society. Painted by now-deceased Orinda resident Lonie Bee, the 23 foot wide mural was commissioned by the Orinda Historical Society to commemorate the 1976 American Bicentennial. Artist Ellen Silva will re-create Bee’s work to hang outside the Orinda Community Park Kinder Gym. The city looks to maintain the vacated space for public art. This weekend, 24 Hours of LeMons returns to Sonoma hosted by Infineon Raceway. This endurance challenge might not be what one typically expects from Infineon. Participating cars are bought and made race-ready for no more than $500, race officials have been known to don powdered wigs, and the victor receives winnings in the form of a sack of nickels. Portions of the proceeds benefit Speedway Children’s Charities. 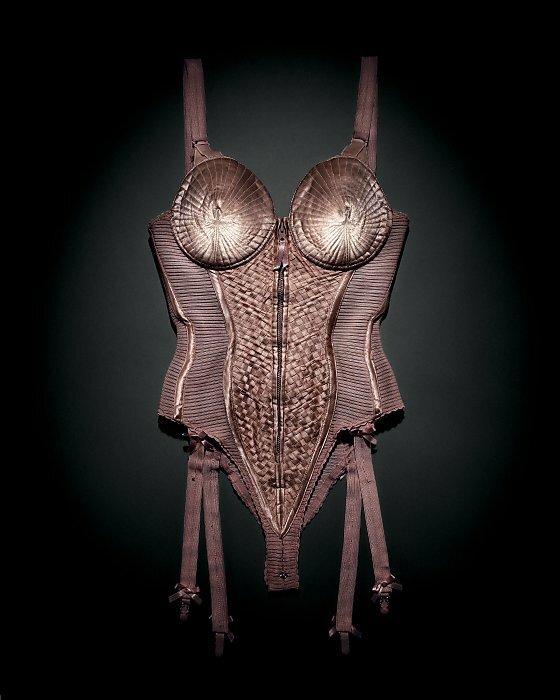 After successful showings in Montreal and Dallas, “Jean Paul Gaultier: From the Sidewalk to the Catwalk,” opens at the de Young this weekend. The fashion exhibition presents Gaultier’s work through a unique multimedia experience including a video greeting, a moving catwalk, and speaking mannequins. 20-yearold Marin Academy alumnus Rozzi Crane found a place on the “The Hunger Games” soundtrack. She duets with Maroon 5 front man Adam Levine on the ballad “Come Away to the Water,” which was penned by Oscar-winning singer Glen Hansard.